We are very proud of our growing girls section within the Junior section of the club. It is critical to the game but also to our community that everyone and anyone has the opportunity to play this great game. 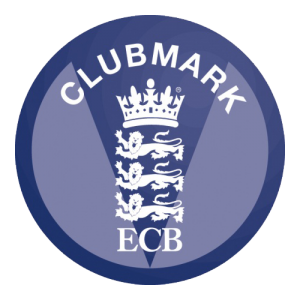 We have a wonderful team of ECB qualified coaches and assistant coaches. Coaches take time to build key cricket skills in group situations with a good ratio of coach to player. At Binfield our girls play at festivals specific for girls, in age grouped leagues and many have gone on to play with and against men in open-age amateur cricket leagues. Get in touch below if you are interested in joining our Club. These are our current proud sponsors!